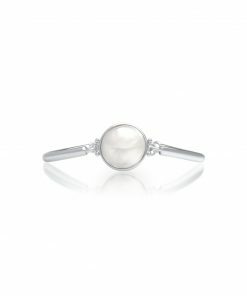 This beautiful Australian South Sea Pearl Cocos Bracelet has amazing drop shaped pearls all 12mm in size. Finished with a 9ct yellow belcher chain, it is sure to compliment everything you want to wear with it. 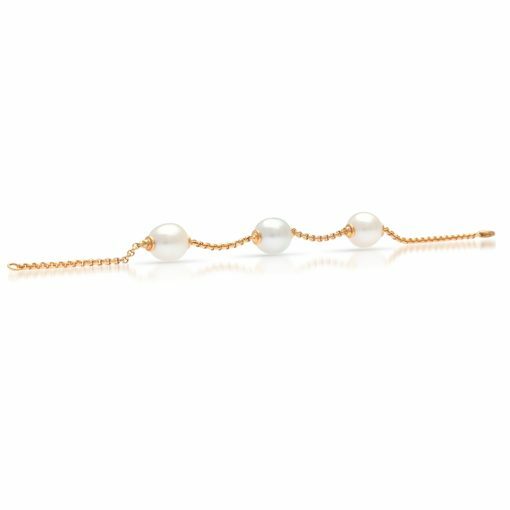 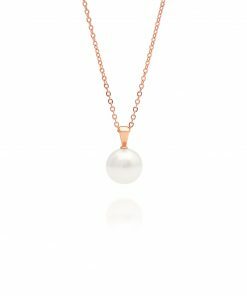 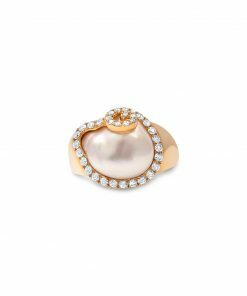 Measuring 20cm and featuring 3 pearls, this bracelet will sit classically on the wearers wrist drawing attention to the amazing beauty of these pearls.